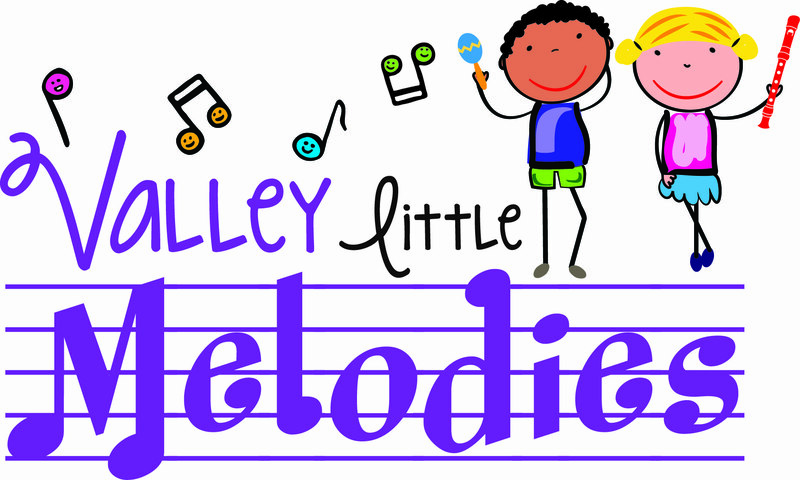 Cara Vernal is the owner of Valley Little Melodies. She grew up in Canfield, Ohio and has recently moved back to her old neighborhood with her husband and daughter. She has a passion for teaching and life-long learning! Cara was a classroom teacher for 8 years before deciding to raise her daughter full time. Cara has a Bachelor’s degree in Early Childhood Education, and a Master’s degree in Curriculum and Instruction: Specializing in literacy. Cara has always known the power music has on children. She spent her days in the classroom singing and teaching her students math and literacy concepts through song and rhyme. Cara started taking Kindermusik classes with her daughter in Cleveland and fell in love! She couldn’t believe how much her daughter grew socially and cognitively during the class. 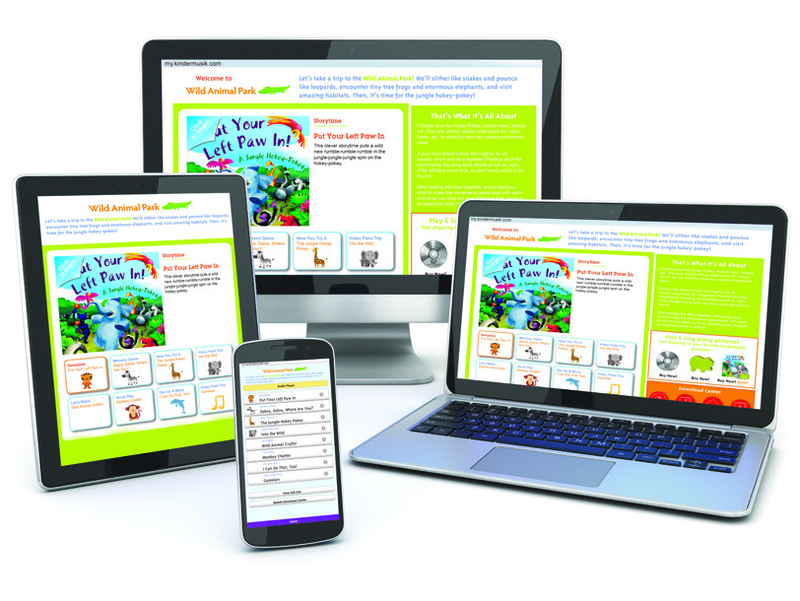 Cara immediately looked into how she could bring these classes to her hometown of Canfield. Cara is excited to meet you and your little ones!